AOL today announced an agreement to acquire Millennial Media for $1.75 per share of its common stock, a deal that works out to about $238 million in cash. Recently acquired by Verizon, AOL continues to build out its profile in the mobile channel with the deal. 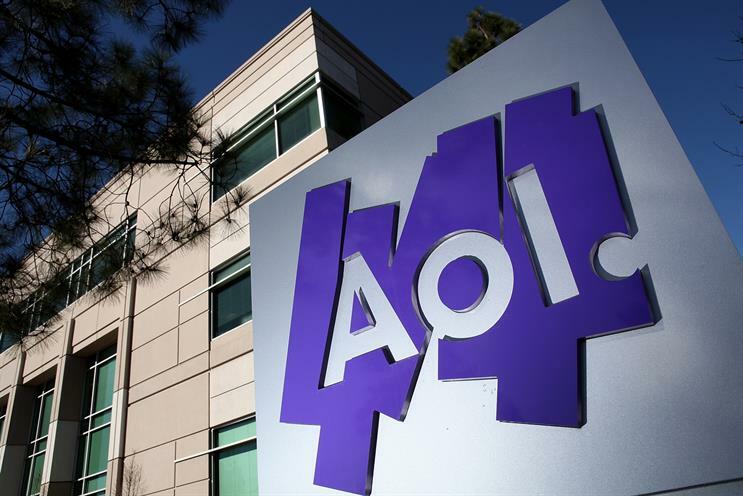 With the acquisition of Millennial, AOL gets a mobile supply-side platform covering more than 65,000 apps; access to about a billion active unique users; and engineering, sales and product staff with long experience in mobile. "A strong ad tech stack is a strategic imperative for AOL, both as an alternative to Doubleclick and a way to better monetize their owned and operated inventory," commented Mike Driscoll, CEO of Metamarkets, a programmatic analytics company. "Though this move likely predates the Verizon acquisition, there's no question that the strategy is enhanced by the possibility of tapping into Verizon's walled garden of consumer data for ad targeting purposes. The richest social networks on earth don't belong to Facebook or Twitter; they belong to telcos like Verizon." In a press release announcing the deal, AOL president Bob Lord represented the deal as an investment in AOL's mobile future. "As we continue to invest in our platforms and technology, the acquisition of Millennial Media accelerates our competitive mobile offering in ONE by AOL and enhances our current publisher offering with an ‘all in' monetization platform for app developers," Lord said. Founded in 2006, Millennial Media is headquartered in Baltimore and has offices in Atlanta, Boston, New York and San Francisco as well as Hamburg, London, Paris, Singapore and Tokyo. Along the way, Millennial Media expanded its own capabilities with acquisitions of TapMetrics, Condaptive, Metaresolver, Jumpta, and Nexage. The transaction will consist of a tender offer followed by a merger. Millennial Media will become a wholly owned subsidiary of AOL.